In Rudolph, Christmas in July heralds Santa’s summer vacation, and Merry Wilkinson, owner of Mrs. Claus’s Treasures, is looking forward to a busy weekend. But she’s caught off guard when her ex-fiancé, Max Folger, unexpectedly arrives with a team from a lifestyle magazine wanting to do a feature on the July festivities. Max’s visit has less to do with business and more to do with winning back Merry’s heart. 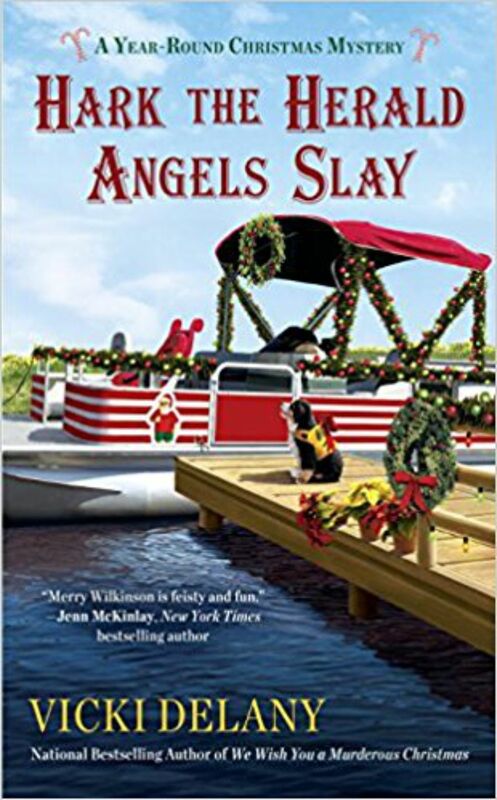 When Max is found dead in Mrs. Claus’s Treasures, she must find out who wanted him dead.